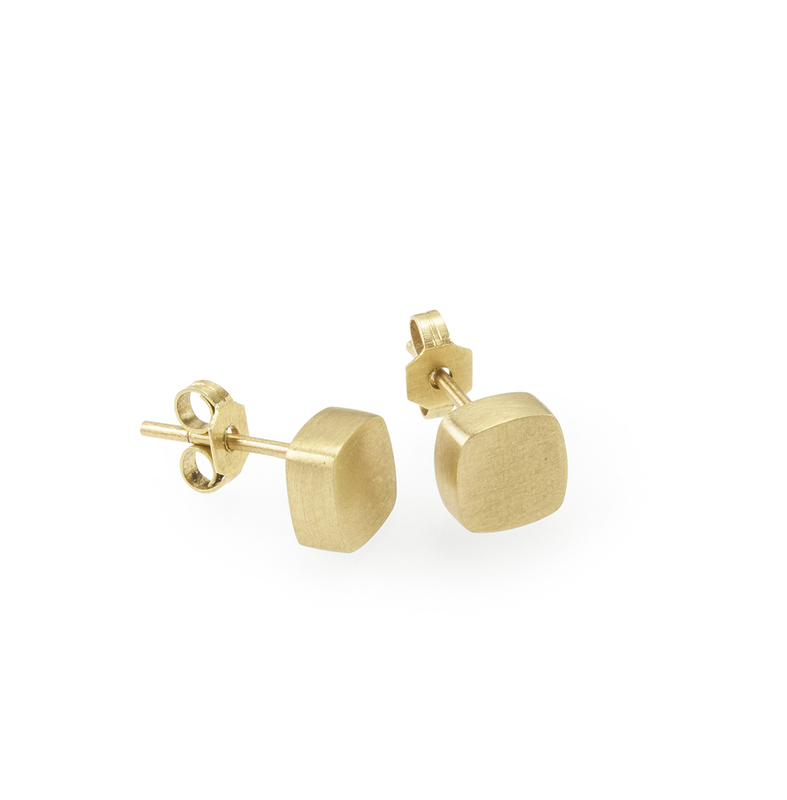 A pair of mirror image asymmetrical studs. Perfect for everyday wear but contemporary enough to make a statement. Each stud measures approximately 6.6mm with a height of 3mm. These studs have been hollow constructed making them light enough to be really comfortable. 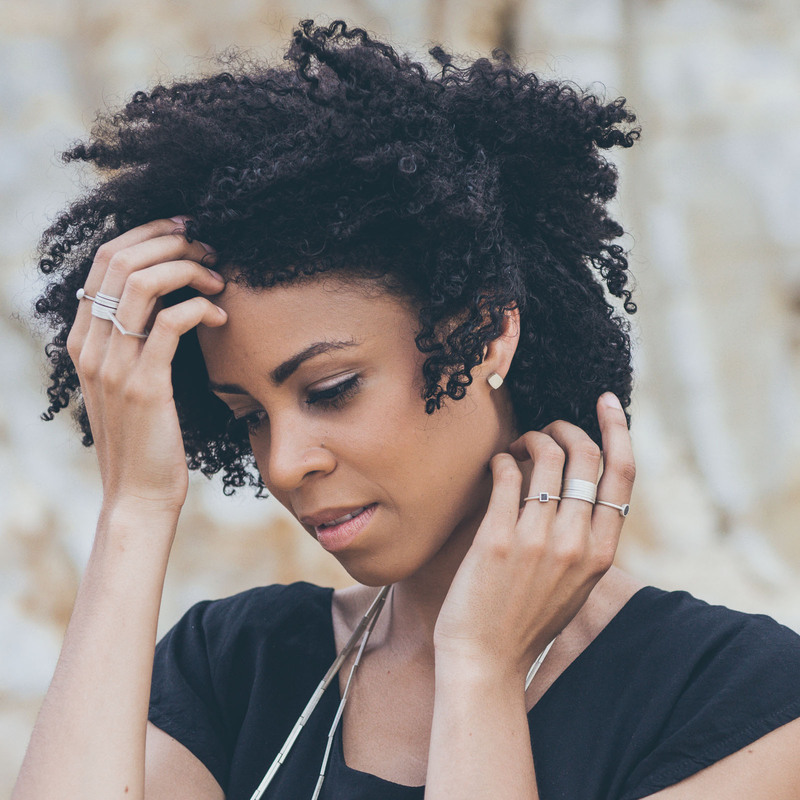 Handcrafted in sterling silver or 9K gold reclaimed from circuit boards. If out of stock these studs are made to order, please allow up to ten working days for manufacture. 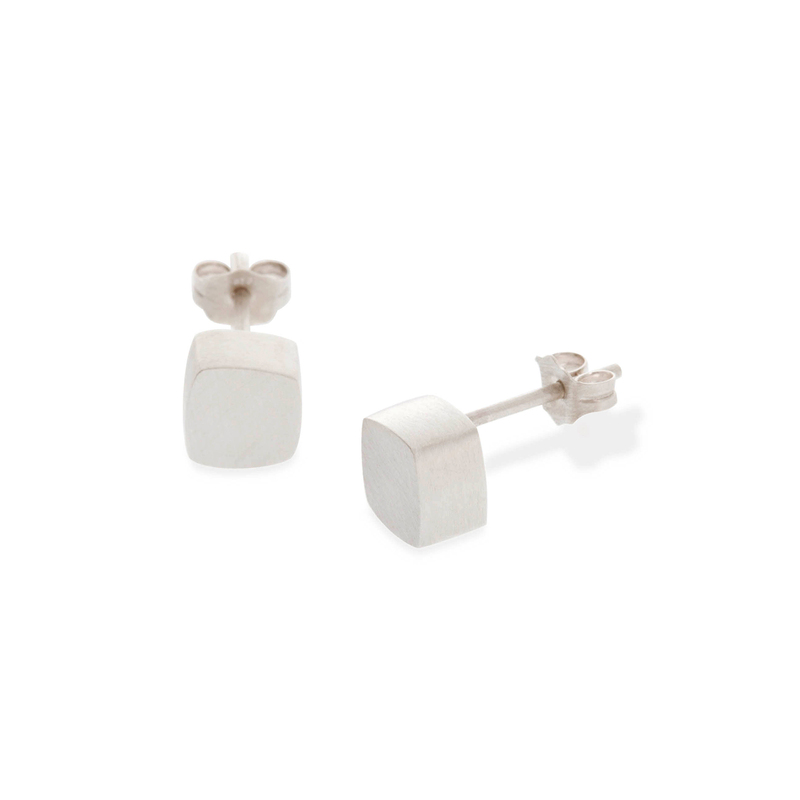 Notify me when Sterling Silver Form Studs is available.